A property that sits vacant eats up time, effort and money that goes into advertising for new tenants, screening, turning the property, etc. It makes more sense to put that effort into retaining the good tenants, who are already renting from you. It is much easier to get your tenant to renew their lease if they like you and are happy to deal with you. If you never answer their calls, do not call back or show up for the important things, don’t be surprised if they decide to go elsewhere when their lease is up. Pro Tip: When it comes to keeping good tenants happy, you have to be proactive and responsive. Respond to your tenant’s maintenance requests promptly and efficiently. If you need more time to resolve the issue, communicate that to the tenant. Never ignore the request, even if you feel that the problem is something beyond your control. Instead, discuss the issue with them and offer support or resources to help them solve it on their own. If you have a tenant that has always paid rent on time, never caused any trouble and has been the pinnacle of courtesy, try to accommodate their requests (within reason). Tenants who go above and beyond to help their neighbors or you should be recognized. Even if it’s just a card or small rental discount, it pays to make tenants feel seen and appreciated. No matter what kind of property you own (student housing, apartments, etc.) you should involve your tenants in the community. Consider organizing casual events where they can interact with each other and with the property management team. Throw seasonal parties. Send out weekly or monthly community newsletters detailing local programs. Make tenants feel like part of a family. 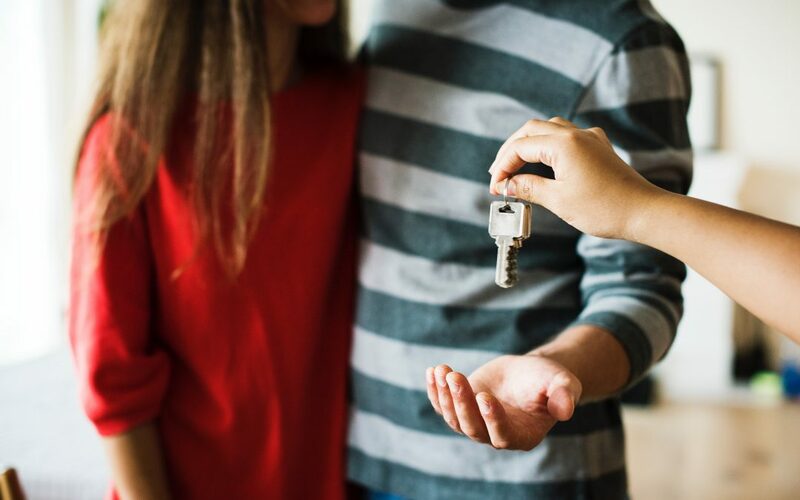 One of the most important factors in retaining tenants is partnering with a property management company that is highly trained in customer service, understands the landlord-tenant relationship, and makes each tenant feel valued. Contact Us to learn more about our professional multifamily property management services.